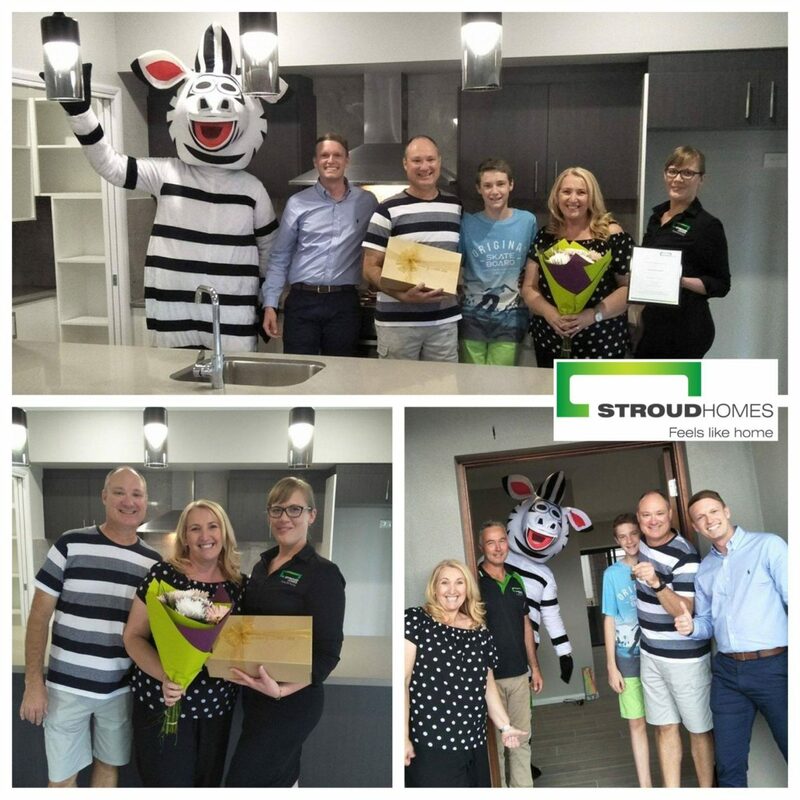 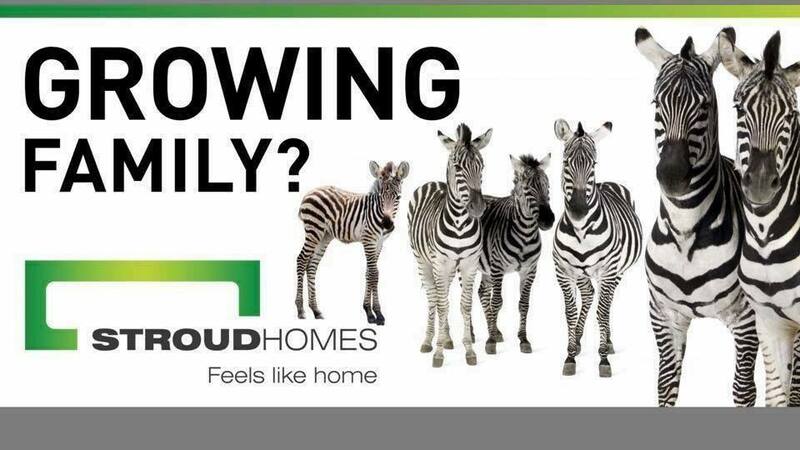 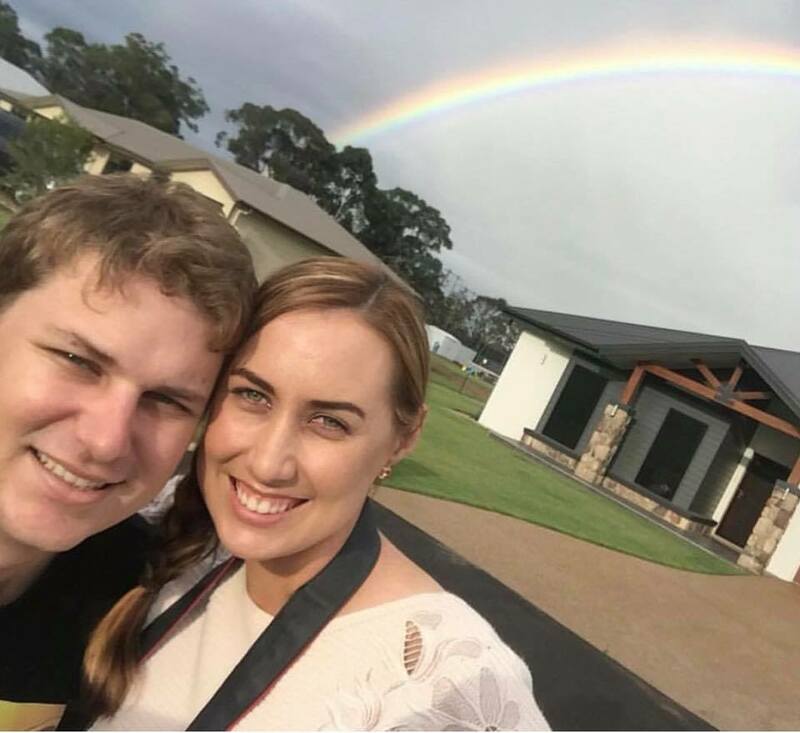 home / News / Get Social with Stroud Homes! 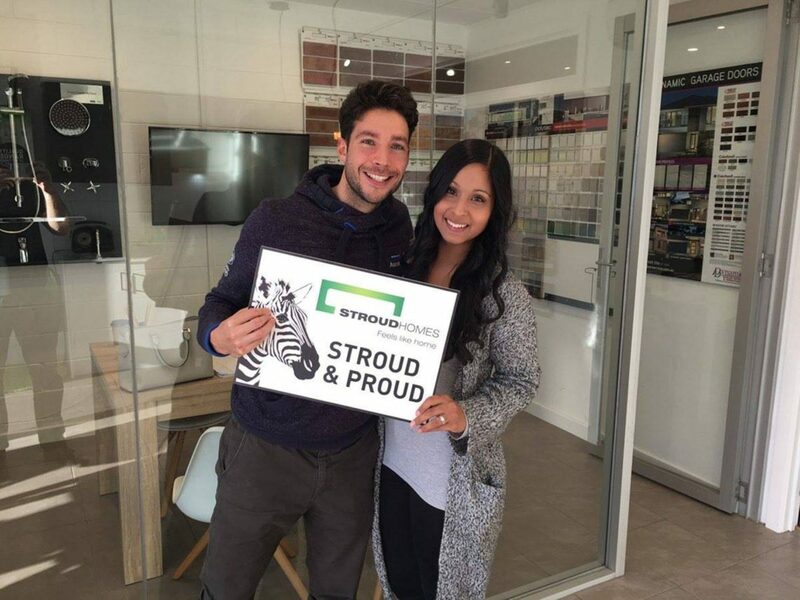 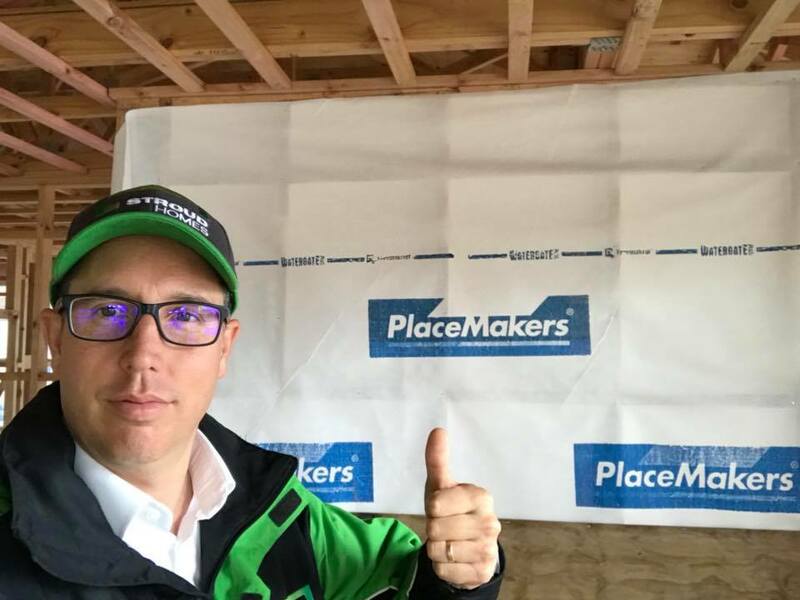 Get Social with Stroud Homes! 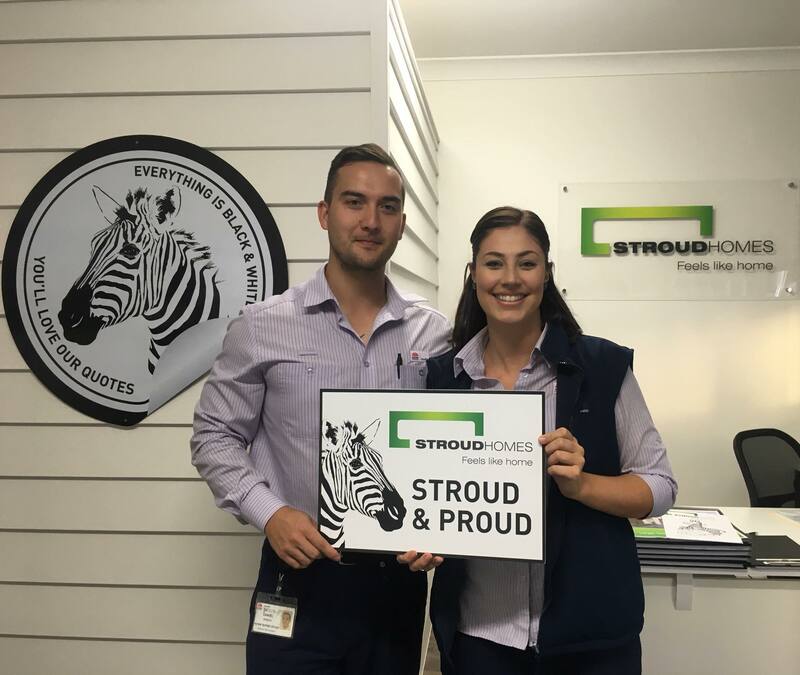 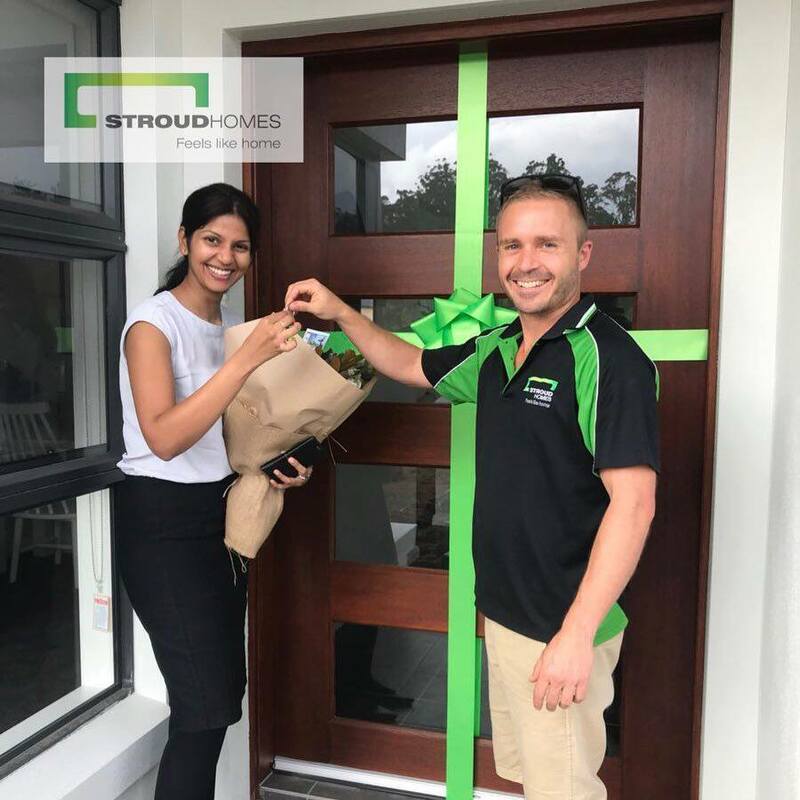 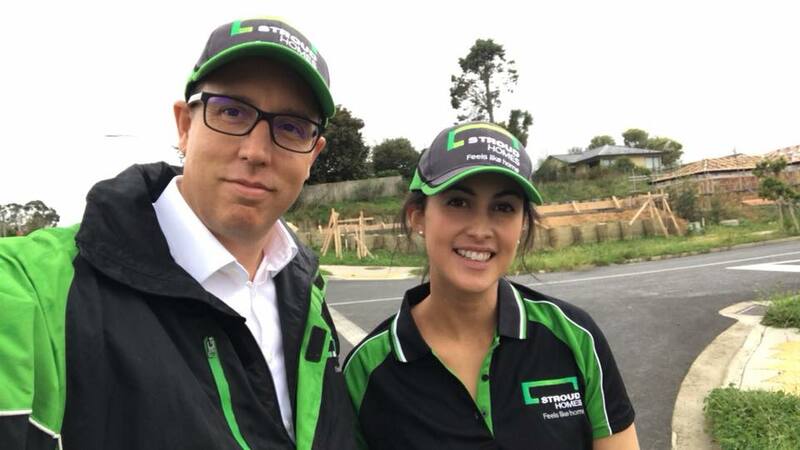 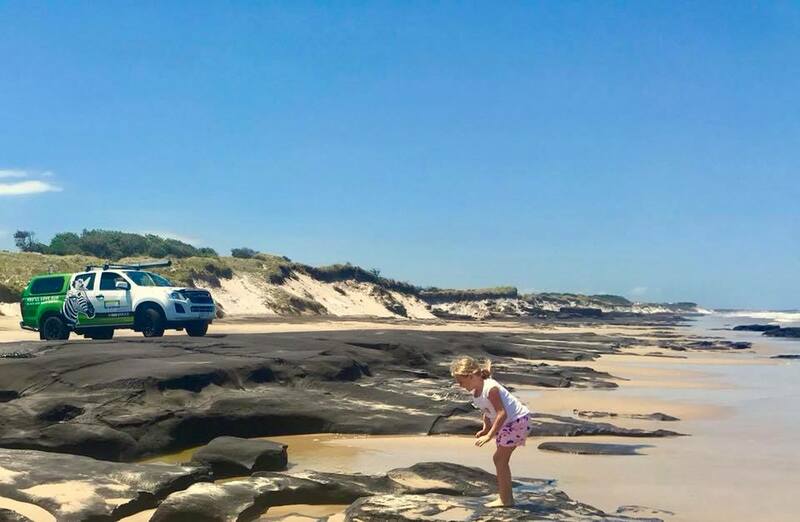 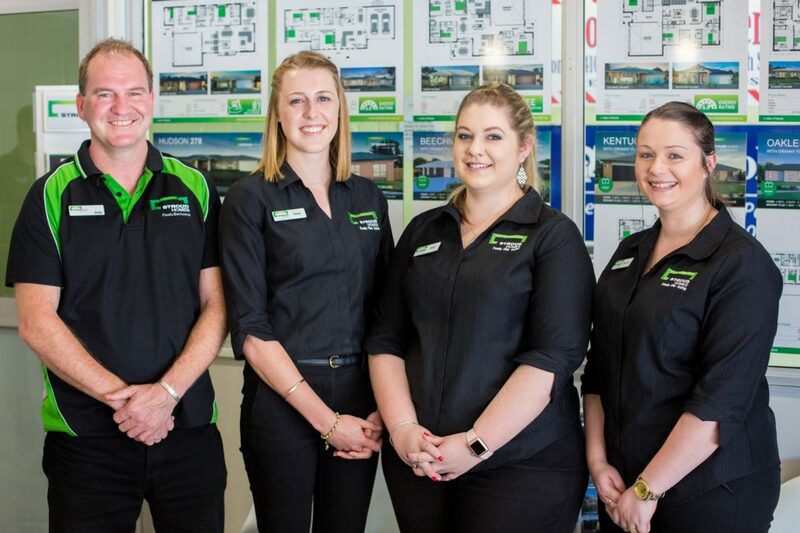 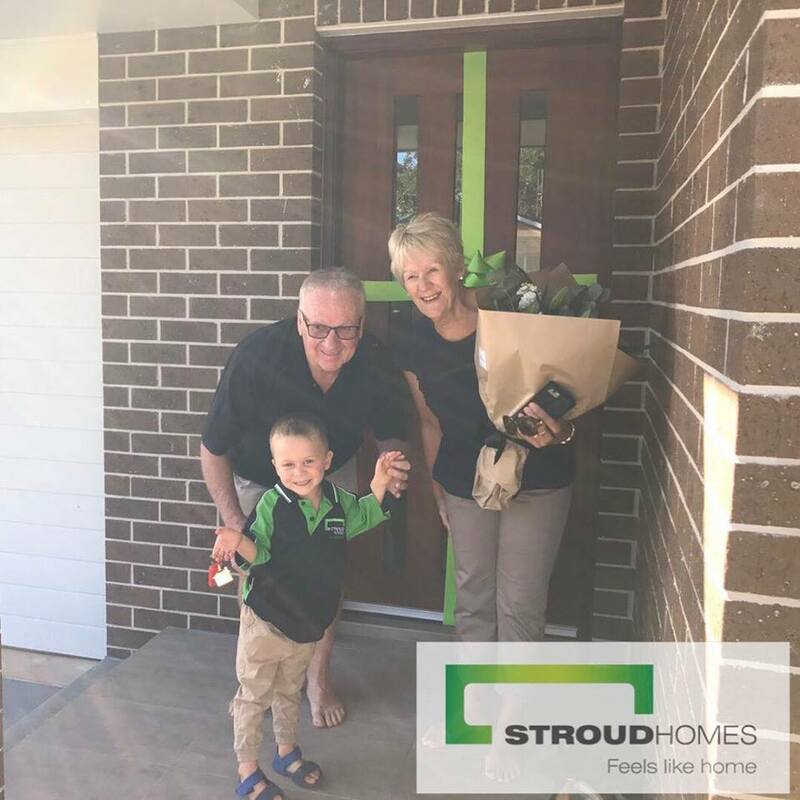 From our Stroud Homes New Zealand Facebook page!